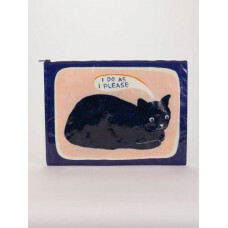 Purr-fectly versatile! 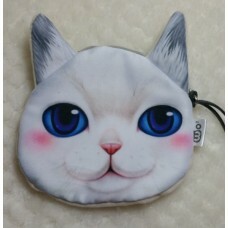 Zip up pouch purse. 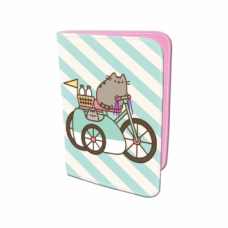 Features pictures of different ..
We like cat butts and we cannot lie! 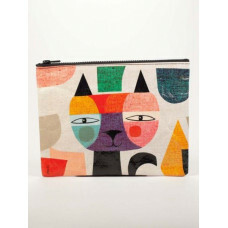 This awesome style is made with 95% r..
Purr-fect! 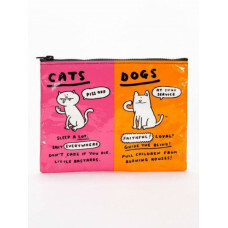 High quality synthetic leather black wallet featuring bold whit..
Cats or Dogs? People often ask: "can't we all just get along?" 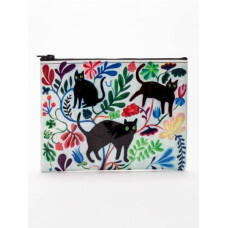 The answer ..
Crazy for Cats?? 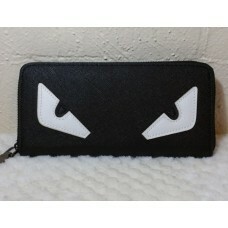 High quality synthetic leather black wallet featuring cra.. 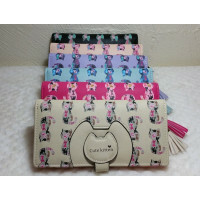 The not-so-crazy-cat-lady wallet! 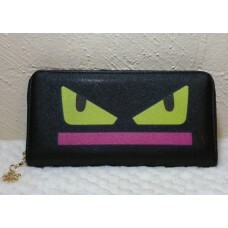 High quality synthetic leather featuring..
Want to be a Happy Cat? This high quality vegan leather wallet, featu.. 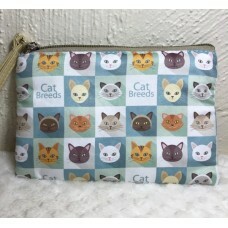 The Purrfect Pouch! 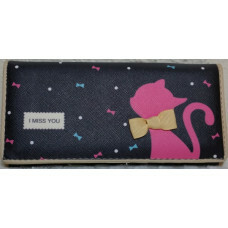 If you were the type to write love letters to your cat..
Everyone knows this cat. 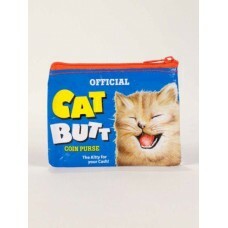 Some of us even have one as part of our family! 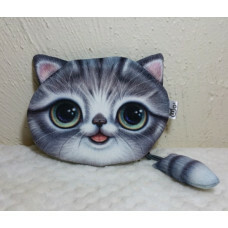 P..
Take your kittens with you everywhere with this gorgeous wallet! High qual.. 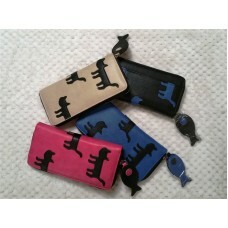 Synthetic leather wallet featuring a cat with a golden bow surrounded by a ..
Purrfect Pouch! 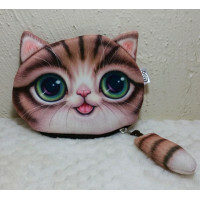 Want a cute little kitty? 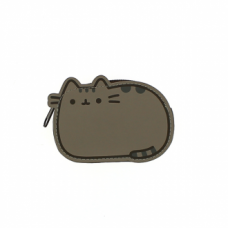 A kind, helpful, vibrant feline,..
Pusheen brings brightness and chuckles to millions of followers in her rapi..